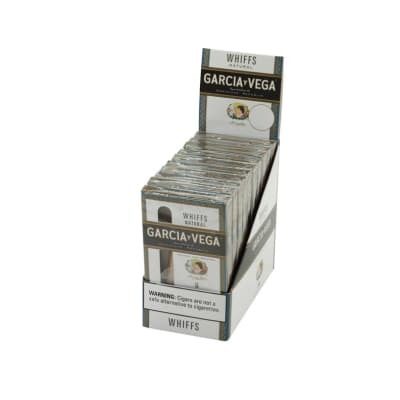 The Garcia Vegas Whiff 10/5 is a little cigarillo that's packed with a whole lot of tasty aged tobacco flavor. 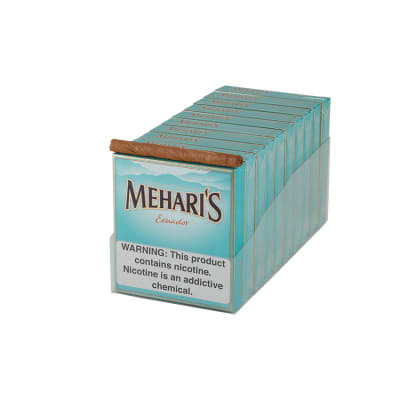 These cigars are great for when you don't have much time to smoke but want to experience some good mild flavor! 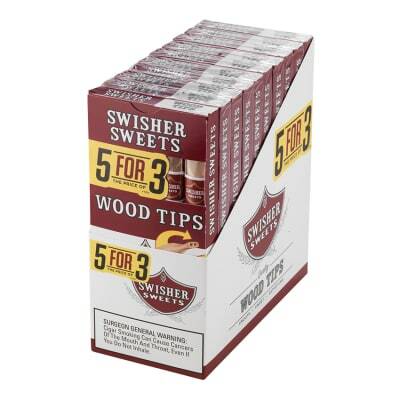 They come five to a pack and ten packs to a carton. Order them today! Excellent smooth cigars. They burn slow. I am new to cigar smokeing and use these on my lunch breaks. 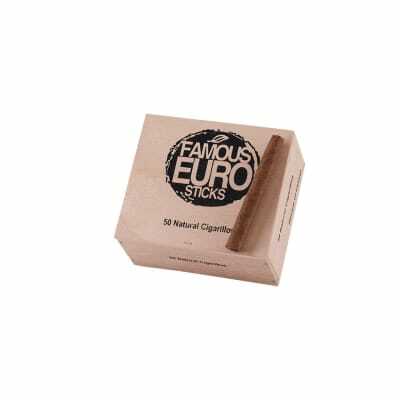 It is an enjoyable little cigar with mild flavors and i will keep some on hand for a mild quick smokeing choice.